Fundraisers Ask, thus provide the opportunity for others to Give. 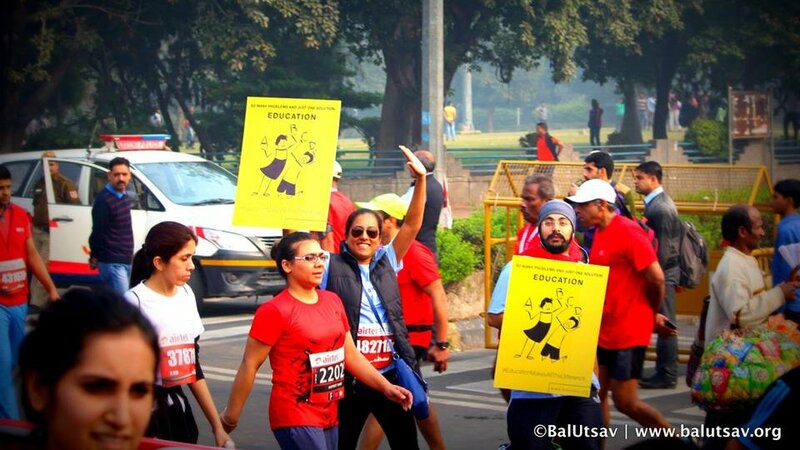 The Airtel Delhi Half Marathon lends an opportunity for all CSOs to ‘raise friends and funds’. Giving statistics over the years has proved that individual donors and fundraisers account for over 60% of contributions to various causes.